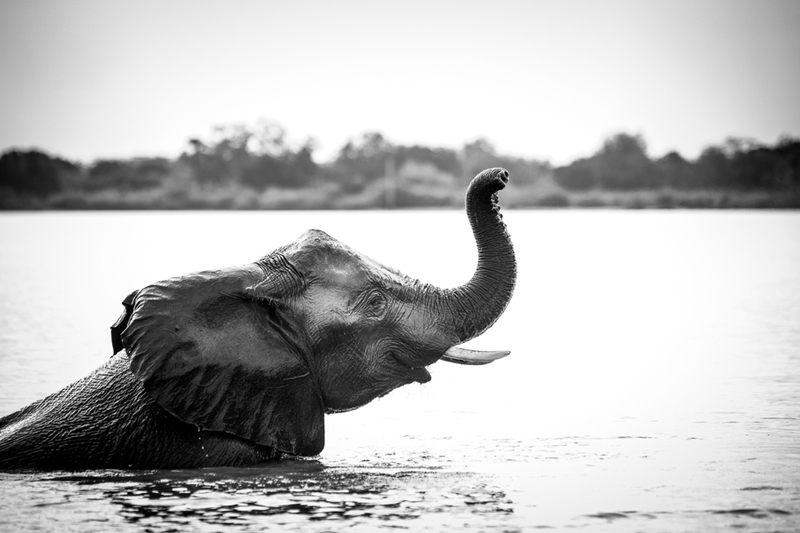 This section includes individual pricing for accommodation and safaris. 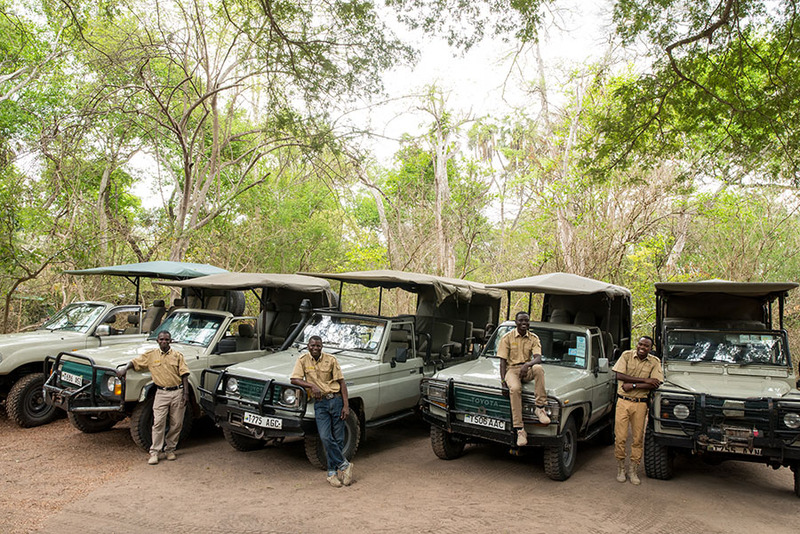 It's quicker and easier to book a safari package! "Full board" includes mineral water, tea & coffee, breakfast, lunch and dinner. Child rate is from 5 - 14 years. Tourism Development Levy of USD 1.50 per person per night is not included. Family Mudhut available. 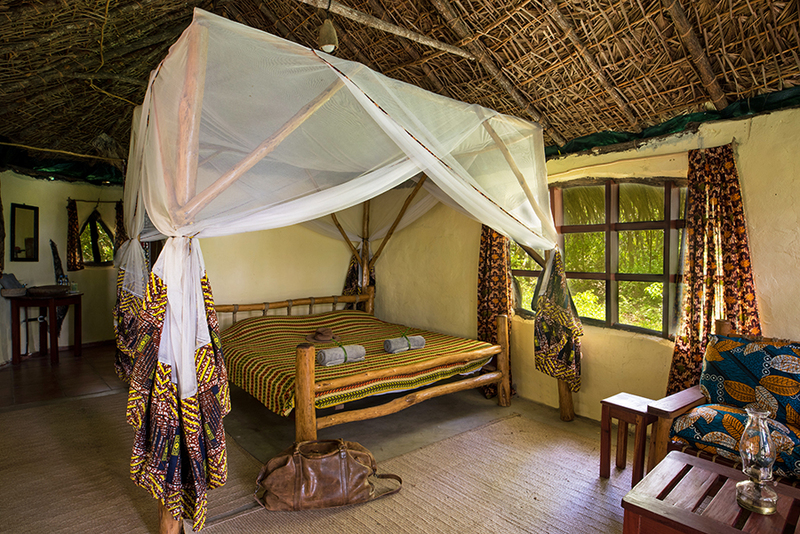 Mudhuts have ensuite bathrooms with hot water, solar power fans and lighting. For more information, see our Mudhuts page. Children must share a tent with an adult. Tent have solar lighting. The bathroom for the tents is separate and shared with other guests. For more information, see our Tents page. 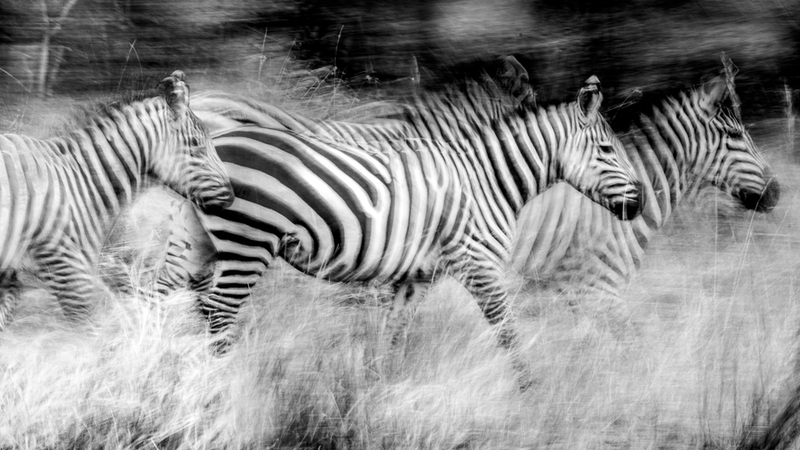 All safaris have a minimum of two people. Safaris may be shared with other guests. 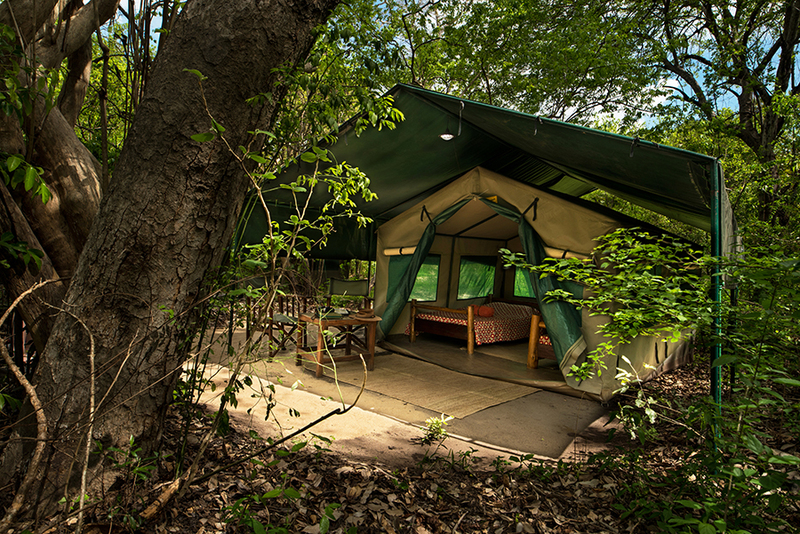 Private safaris cannot be prebooked, but may be arranged once in camp (depending on availability) with an extra charge. 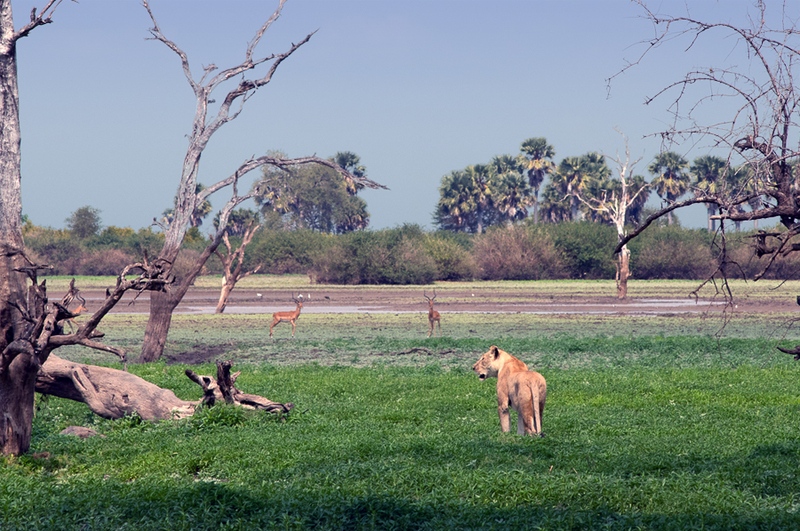 Prices do not include Selous Game Reserve entry fees. Entry fees are valid for 24 hours. For walking safaris, a permit from the previous day (e.g. from a game drive) may still be valid and can be used to enter again. Landing fee: USD 11.80 - payable if arriving by plane. Boating fee: USD 5.90 - payable for full day boat safari only. Booking Last Minute? Contact Us and ask about our last minute discounts! Up to 40% off!